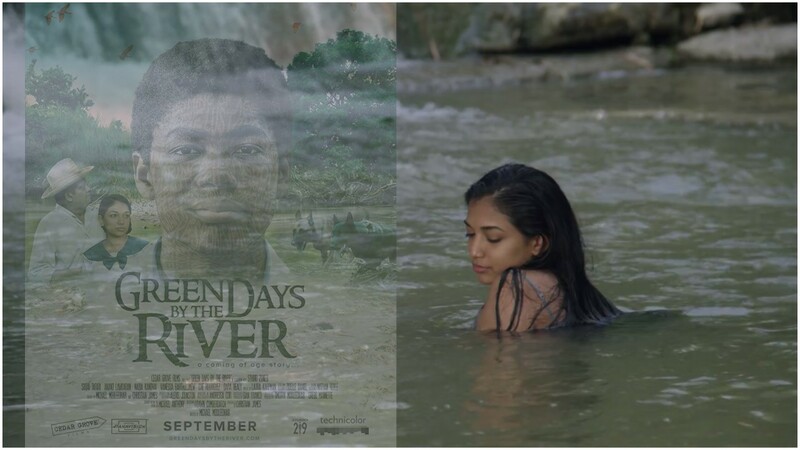 Trinidad and Tobago film 'Green Days by the River' is the first local film to be screened at the Festival International de Films de Fribourg (FIFF) in Fribourg, Switzerland. 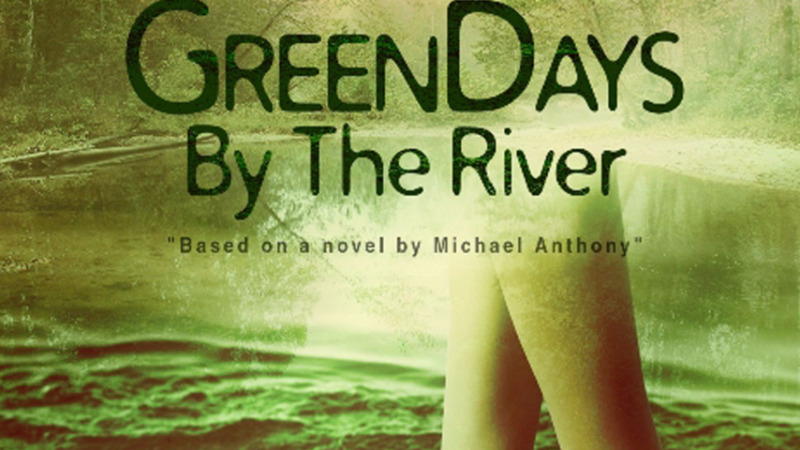 The movie, which is based on the book by famous author Michael Anthony, was shown for the very first time at the Swiss festival, which took place from March 16-24. Director Michael Mooledhar who spoke with Caribbean Vybez about the ground-breaking achievement, said so far the feedback at the festival has been amazing. "The feedback thus far has been amazing people keep stopping me and telling me that they saw the film and how much they loved the scenery and the music." Mooleedhar said the film brings much-needed warmth and has universal themes that everyone can relate to. "The audience has never seen a film like this and is a much-needed breath of fresh air for them. I think it brings the warmth as it is still cold. I think they are all interested in visiting Trinidad now. I don’t think I could have asked for a better response, considering I was very concerned they wouldn’t understand the film. But the universal themes can captivate any audience. Luckily for us, the film has French in the dialect used so it offers a familiar feel to the Swiss," he said. 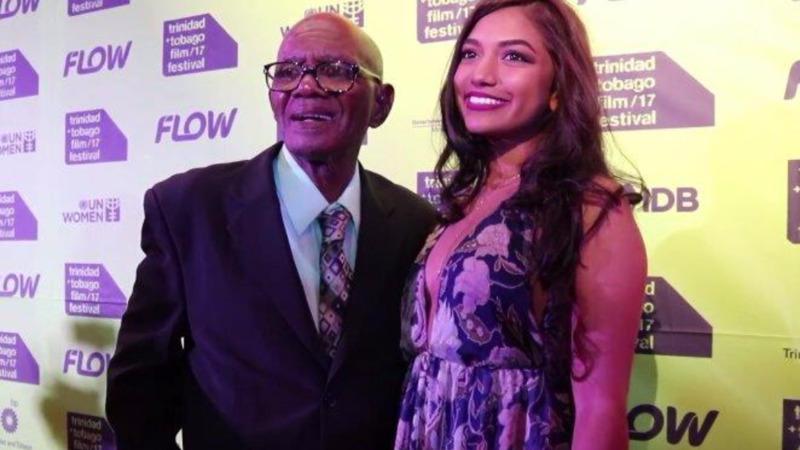 Mooleedhar said it's important for other cultures to view Trinidad and Tobago's films to see the talent and creativity the country has to offer. "It is very important for us an such a compliment for us to be recognized by being the first film from Trinidad and Tobago to be played in Switzerland. We are representing Trinidad and Tobago and showing new spaces what our country is like," he said. He added that he is trying to find a European distributor for the film. "Trinidad and Tobago is a bursting with talent, from music to Fashion to cinema. It is important the world know this, it creates opportunities for us and opens doors for other Caribbean people." "It creates interest and people have a unique experience to get a taste of Trinidad and Tobago / Caribbean when they watch the movie and it makes them interested in the space and they may come for Carnival or to visit." "Our society is such a multicultural one that on the screen there is always interest as to how people live together. Trinidad and Tobago want to build a film industry and this is where it starts by finding an audience for it," he said. Mooledhar said he and producer Christian James are working toward releasing the film in London, New York and Toronto.